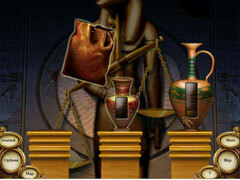 Can you track down the Tears of Sekhmet? Join Anna and the Professor as they travel the world in a race to find the seven Tears of Sekhmet! 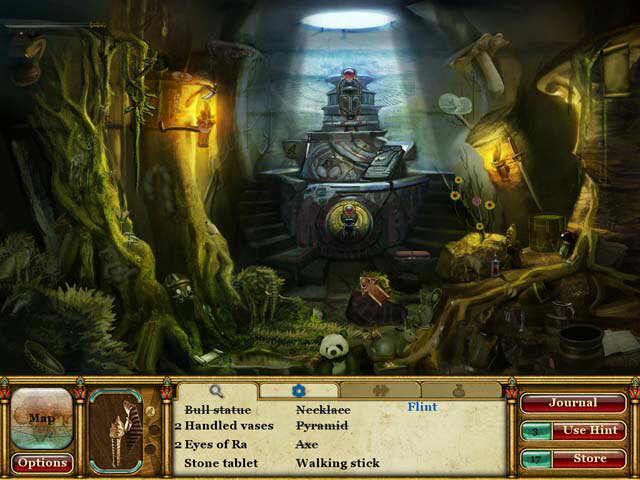 Anna has collected crucial artifacts to use in ending Nefertiti's curse. Now she must keep the artifacts out of the hands of her step-brother, who seeks to use the power for evil! 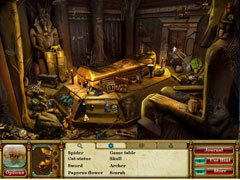 Discover the wonder and hidden object excitement of Curse of the Pharaoh: Tears of Sekhmet!